The school year has already started and now is the very time for not only your college classes but also for gaining some new skills and experience beyond college. Those students who study Education might be interested in some October education conferences that are going to happen all over the US. Besides, future teachers really need to attend such conferences, since they might get acquainted with some new educational methods and techniques that were not taught in college. So if your major is Education, the Typical Student team selected 13 October education conferences for you. This conference will for sure provide you with some practical advice for your future classes. So do not hesitate to register now, because the seating is limited. This annual conference organized by AASHE is considered to be the biggest stage to share research, policies, effective methods, transformative actions and collaborations which improve higher education and its communities. Where: San Francisco, CA, USA. The main objective of the EdSurge FUSION Conference is sharing the experience of how to make education relevant for the learners by means of research, technologies, and practices. When: October 10 – 13, 2018. Where: Jackson Marriott, 200 East Amite Street, Jackson, MS, USA. This year it’s going to be the MsECA’s 65th Annual Imagine Conference. This is the perfect event for those of you who are going to work in early education since Imagine Conference is a week of inspiring education speeches and exciting events that discover various techniques of teaching little kids. You can buy your tickets here. When: October 10 – 12, 2018. Where: Hilton Charlotte Center City, 222 East Third Street, Charlotte, NC, USA. The National Network for Educational Renewal (NNER) invites you to participate in their annual conference and work in the context of K-12, arts and sciences, and higher education. Don’t miss your opportunity to gain new experience and get your tickets here. Where: Mission High School, 3750 18th Street, San Francisco, CA, USA. This conference provides various workshops and day-long training, so don’t miss your opportunity to improve your teaching skills and find out more about presentation proposals here. Where: Des Moines, IA, USA. This conference will help you to find out more about using technologies in education, so you cannot miss it. iNACOL’s annual conference focuses on shaping K-12 education, this is something you want to attend. Find out more about connecting BU faculties and students at the BU Connect. 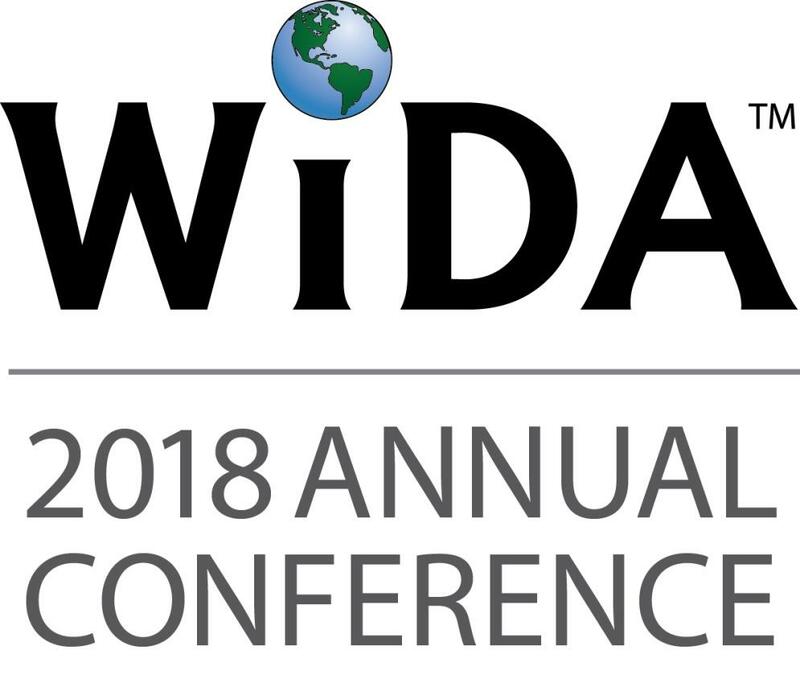 WIDA Conference is the biggest conference dedicated to the Pre-K system. Learn innovative educational techniques at the Annual Conference for Middle-Level Education. Where: Holiday Inn Washington-College Pk (I-95), 10000 Baltimore Avenue, College Park, MD, USA. Deepen your knowledge about special education at the Wrightslaw Special Education Law and Advocacy Conference. Discover the solutions of today’s education challenges at the EDUCAUSE.